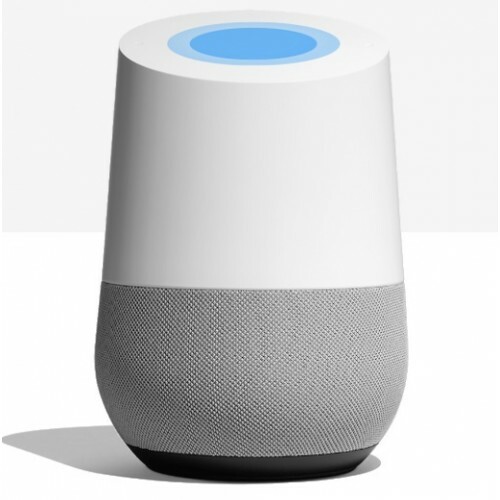 This device gets play songs, tackle your day, enjoy your entertainment and control your smart home using your voice, a total hands-free operation is possible with this google assistant. 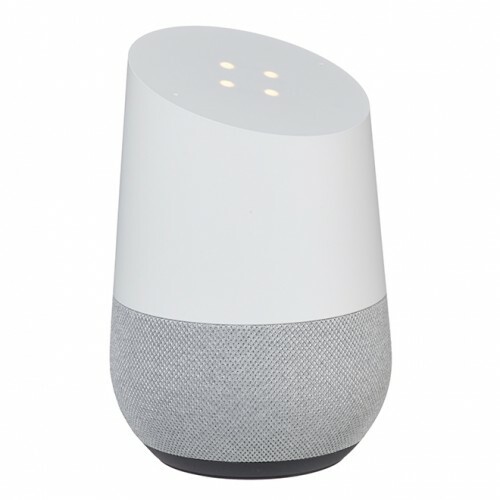 Entertainment will be everywhere on your command as you listen to music, shuffle playlists, audiobooks and more with Google Home’s high excursion speaker. Your whole day could be scheduled by personalizing your programs, reminders, calls, news, birthdays and more. 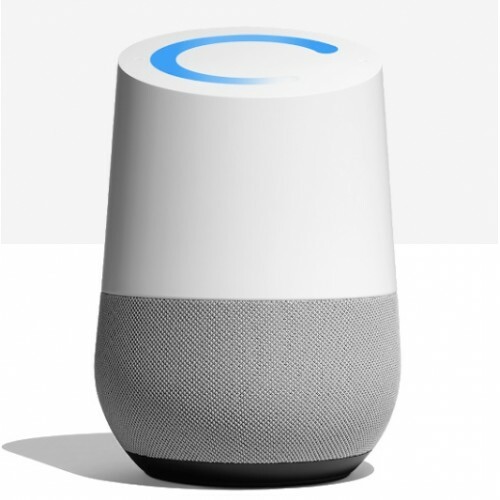 This is also compatible with Chromecast, so you can bring down the whole world of entertainment such shows, movies and music on your TV or speakers. 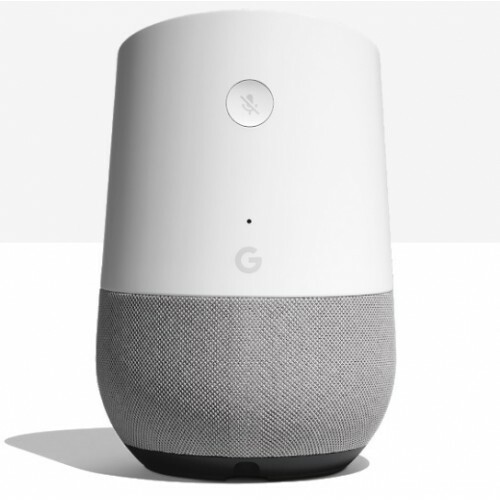 This smart gadget works with more than 5,000 smart home devices of over 150 brands. So there will be a great flexibility on every possibility with it.